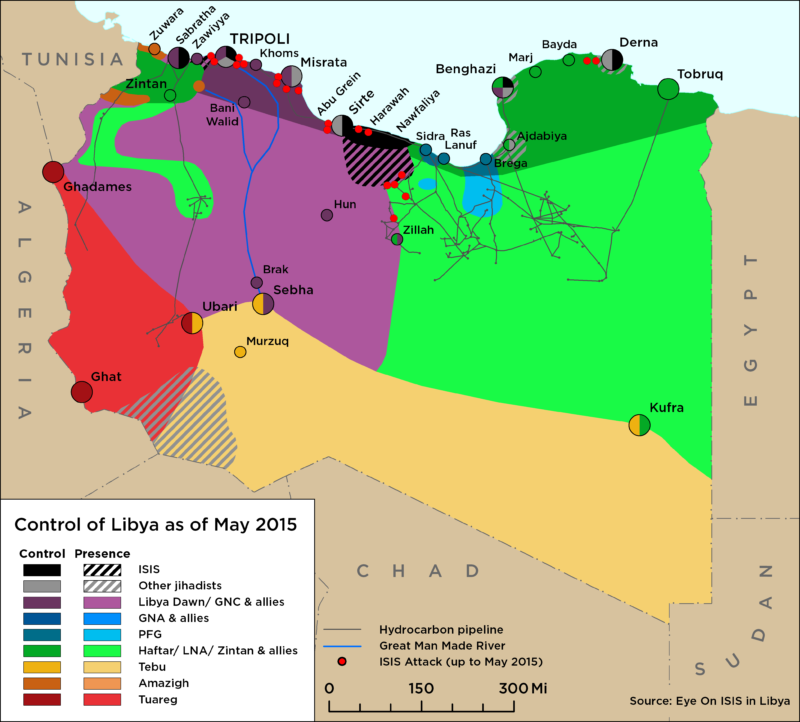 While some groups in Libya have expressed their support for Abu Bakr Al-Baghdadi, ISIS in Libya did not exist yet. The United Nations (UN) responded positively to a request by the House of Representatives this week to oversee the brokering of a ceasefire in the capital. A UN delegation, led by Special Representative Ismail Ould Cheikh Ahmed, has begun talks with the main parties in the conflict, as well as with officers from the Libyan army. Tripoli is still the scene of fierce fighting as rival militias continue to battle it out for control. 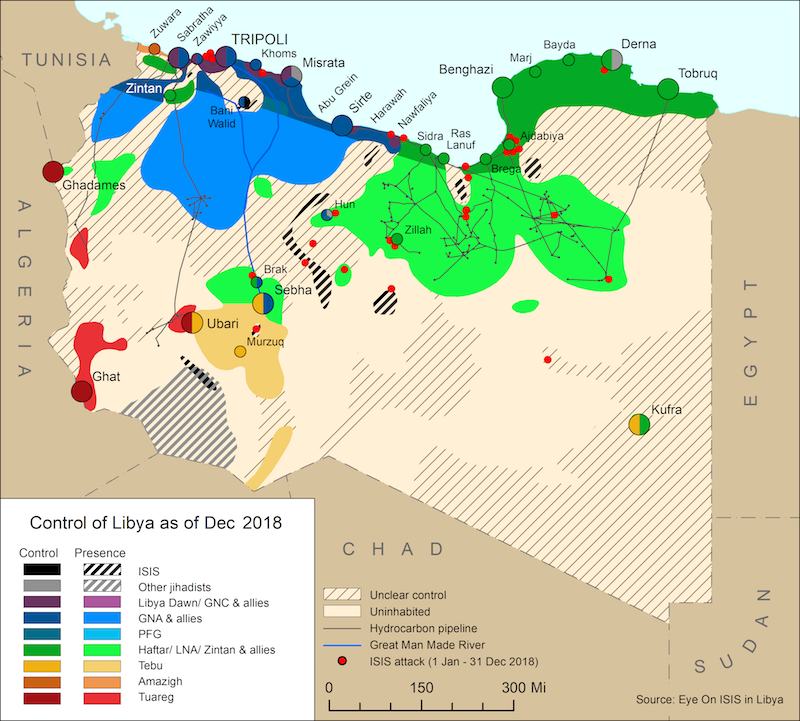 The Misratans and their Islamist allies fighting under the umbrella of Libya Dawn seem to still have the advantage, although the Zintanis are continuing to put up a strong fight. Following the series of victories by Islamist militants, fighting under the banner of the Benghazi Revolutionary Shura Council (BRSC), against Libyan National Army Special Forces targets last week, Genral Khalifa Haftar is trying hard to prove that he is not a spent force. Special Forces fighting with Operation Dignity attacked a number of militant bases in the Benghazi neighbourhood of Sidi Faraj this week, clashing with members of Ansar Al-Sharia.